The Riser sunglasses from Bloc are a current smooth take on the classic wayfarer design, the pop of bright colour on the inside keeps you bang on trend for all your outdoor needs. 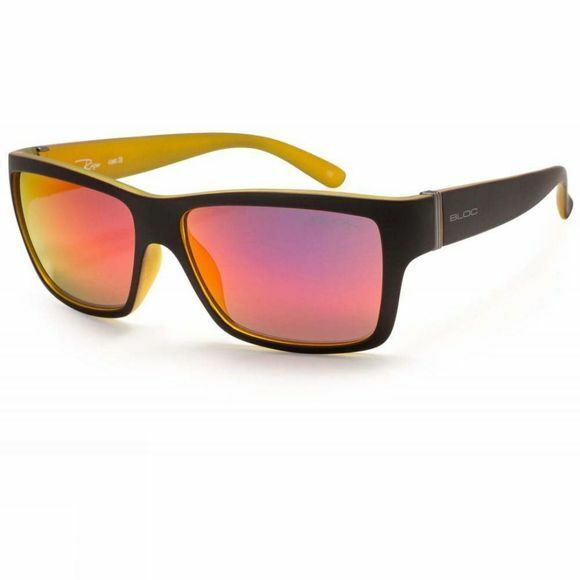 These glasses are suitable for everyday wear thanks to their durable, lightweight design. The distortion free, impact resistant XTR Karbon8 optical class one lenses provide maximum protection against UVA, UVB and other harmful blue light up to 400nm.